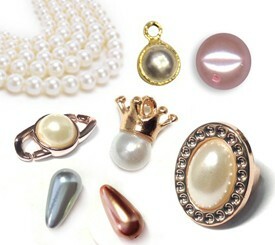 Discover the great variety of jewelry supplies and fashion components wholesale. Lightweight and durable, our acrylic and resin beads are a perfect choice for your unique pieces. 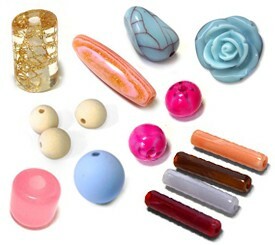 These beads come in a trendy assortment of sizes, shapes and colors. 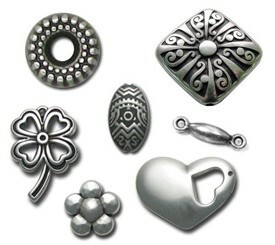 Making jewelry such as bracelets, necklaces and earings with acrylic beads and charms in plenty of designs, shapes and colours. 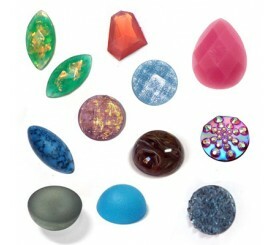 Get inspired and create with resin coloured beads amazings jewels. 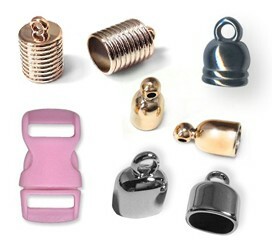 Find out our collection online and get excited with the unique fashion materials for your creations. Acrylic There are 821 products. 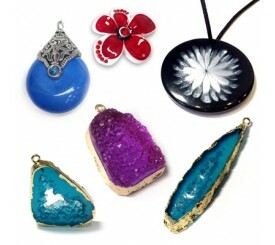 Create your own jewelry and decorate it with acrylic and resin pendants.